I make the astonishing observation that cell phones (mobile phones) caused the murder rate to drop annually from 2,200 to 500 in New York. Of course, I know nothing about statistics but neither do statisticians. 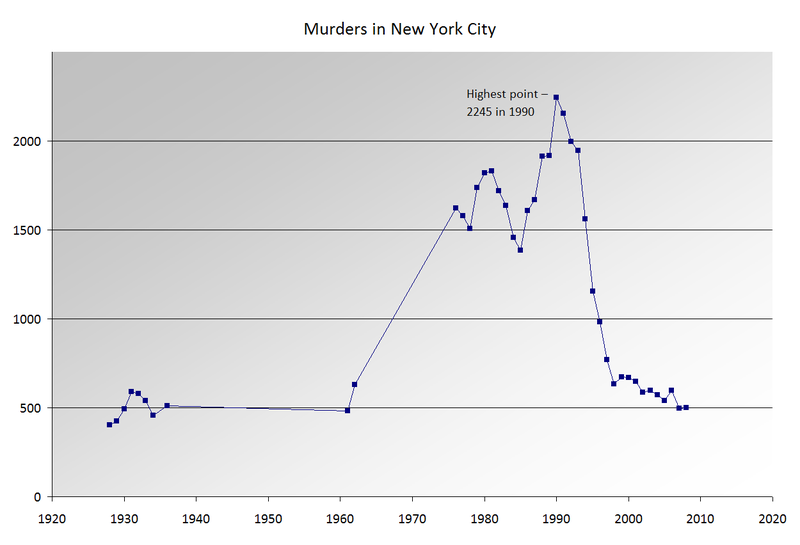 Still, if you look at when the NY murder rate started to plummet (around 1995), you will see that’s when cell phone saturation hit almost 80 out of 100 people in the Empire State. With each passing year the murder rate has continued to plummet while cell phone ownership has soared. 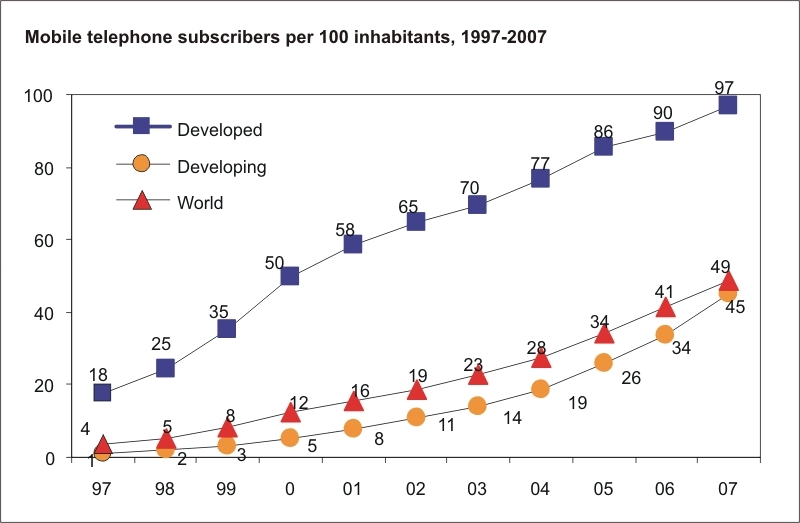 Today there are more cell phones than people in New York and it’s almost impossible to get murdered. These stats are linked to Mob Rule. Of course there are other theories.